Sketchy challenge - design a scrapbook page based on a sketch. This month Kerry designed this super fun sketch with our favourite design element circles. Each and every month Kerry also does a blog post for us with a 3-in-1 Challenge using the sketch. That means she creates a card, a layout and an art journal page using the sketch as a starting point. Pretty darn cool. Really makes you see how versatile a sketch can be. CLICK HERE to see Kerry’s 3-In-1 Post for the August sketch. Check out design team member Tracy McLennon’s take on our August Sketchy Challenge. The Echo Park Paper Co. Summer Dreams collection – including patterned paper, ephemera, chipboard stickers and cardstock stickers. This collection is absolutely PERFECTO for your summer themed layouts. Tracy used the Creative Memories cutting system that was once retired but is now BACK! 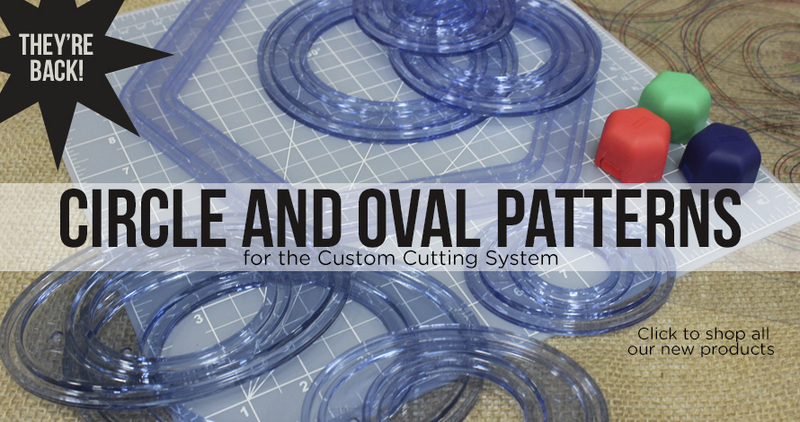 All those circles on Tracy’s layout were cut out using this super easy to use system. Finally Tracy stuck everything together using a variety of products from Scrapbook Adhesives by 3L. Did you know they also have a variety of different colours of Creative photo corners? They sure do. Check out the white photo corners Tracy used on the main photo on her layout.